Trying to help...the old mosque will be removed & the new mosque will be built to accept the arrival of the antichrist something something. Somebody better versed in bible shtuff will come along and quote to clear this all up. EDIT: I am not sure how Mannings lawyers would know about a completely different case regarding Huma, yet here it is, in print in the court documents. Maybe that's what Q's "FISA Works Both Ways" statement means. Not just bad guys using FISA in 2016. Good guys at the FBI/NSA were gathering dirt on Hillary group, to be used at the appropriate time. Hope that time is coming soon. Pretty sure that portion of the FBI files deals with the Wiener laptop and the hard drive you're discussing contained the information on the laptop. 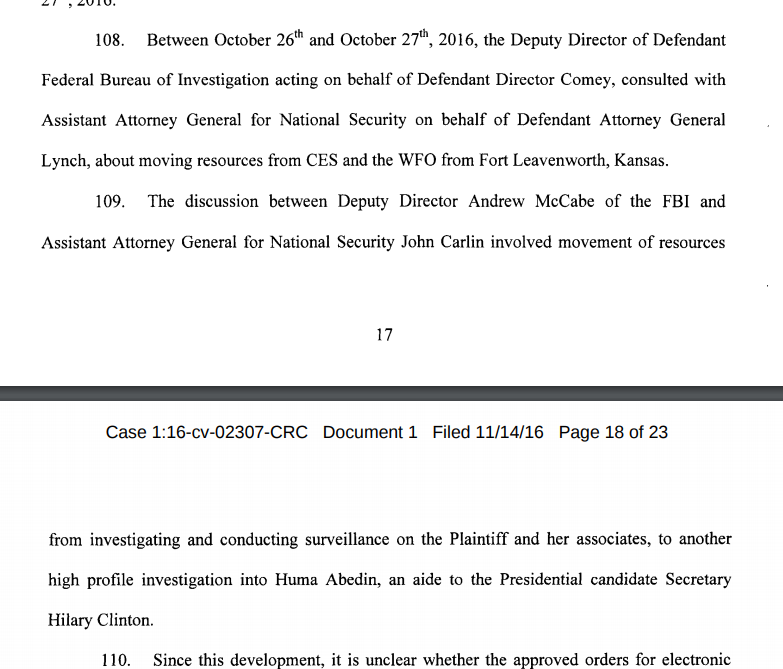 See my thread, "FBI Vault releases part 30 of Hillary Clinton Files - Weiner Laptop related," for more detail. It is my opinion that the only reason Comey 'reopened' the investigation was to gain custody of the Wiener laptop and anything derived from it rather than any sort of actual deeper look into the issue. edit on 16-4-2019 by jadedANDcynical because: fixed tag link and added extra response. f) Note that there are 2 dropdowns under the time parameter - this allows you to select from either the AM or PM times. E.g. entering 05:05 will give you tweets at 05:05 in the top dropdown and 17:05 in the bottom one. 4) New column on "Main DECODE RESULTS" shows the Tweet or Post time as you would see it on a watch. E.g. 05:25 instead of 17:25. 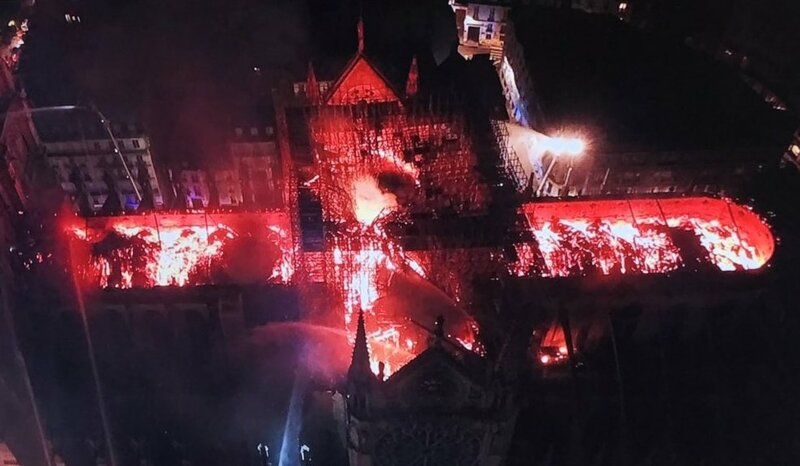 Assuming this was a symbolic (Catholic, Jesuit, Rosicrucian, Masonic) ritual then the blood sacrifice ritual is yet to come - 19-May 1. Hope not. That is a very interesting photograph. I'm not a fireman, but I did get some basic training in arson investigation. Does anyone else see what I see? Four points of ignition, one in each area of the church? Then there are statements from witnesses at the scene who said the fire actually intensified as it burned. Throwing it out there in the hope that firemen here at ATS will weigh in. I’m confused. The email exchange is AFTER Trump won. It begins on Feb 2, 2017, what, 2 weeks after Trump is sworn in? I’m confused why it would be assumed to be the same data. Possibly once the laptop word got out, the need to find out who was getting information was a thing? One way was to garner the resources to scour anyone who came in contact with anyone on the contents? Huma>Wiener>NYPD etc.? As to why Manning folks would know? I am not of a mind that Manning was a good egg to begin with.